City VS provincial village. When I’m there I want to get away when I do not want to go back. My life divided between the city (Milan) and the small village of the province (the countryside between Bolgheri and Castagneto Carducci) is more or less so ever since. Ups and downs where I basically do not know where I really are to live. So today I have thought to design 10 reasons why I think it is better to live in a city than in a small town and vice versa. 1. There is everything, everything is found. Including Pokémon. 2. 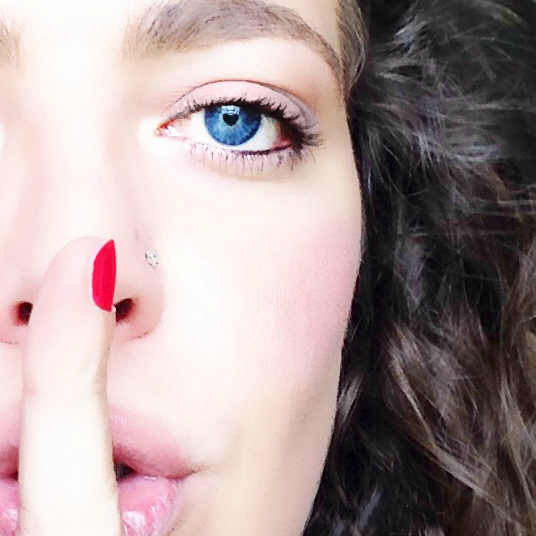 Your private life is private. Knowing everyone and everyone you know is complicated. 3. Entertainment, events and distractions go go. 4. Homemade deliveries come everywhere. 5. No dirty ground heel because it sank into the mud as you get to the car. 6. If you are not yet married at age 30 or older or you have no children you are completely normal. 7. More job opportunities and career opportunities. 8. Exit without taking the car. 9. May also dress on Tuesday morning with a tailor and heels without being considered out of place. 10. Better education and courses for all kinds of passion. 1. The sound of nature as the soundtrack of the day. 2. You see the stars all year round when it is cloudy or raining. 3. Very few street vendors. 4. No need to leave 2 hours before to travel 5 km. It takes 15 minutes and comes anywhere. 5. Peace, serenity, relaxation and all the time to be with oneself. 7. Everyone knows you and they will help you if you need (from my point of view to implore your facts but find the positive side ;P). 8. You can make a mistake and no one will notice it. 9. Zero smog. Hair and necklaces are kept clean for at least 3 days. 10. Days last for centuries and in one day they can do things that are done in a city in a week. That said, what do you think? 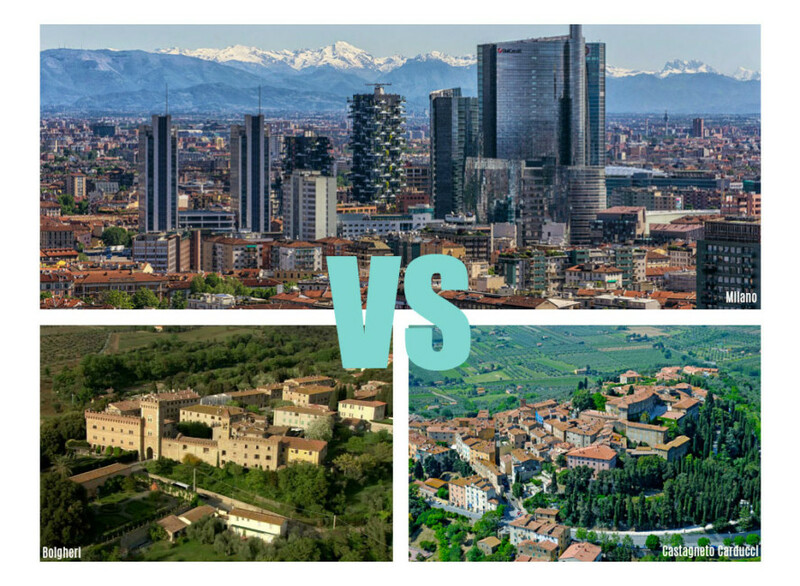 City VS provincial village, where is it better to live? What could we give up more easily? I guess I would love for a city with a village option every time it feels the need. Or maybe not? I’m stuck at 50 and 50, unfortunately I know I will never find my definitive answer. I feel like there are benefits to both just like you stated. I’ve been living in a suburb and would love to move to a city.